HOUSTON (KTRK) -- A former president of MD Anderson Cancer Center has died, the institution announced Saturday. Charles Aubrey "Mickey" LeMaistre, M.D. died in Houston on Saturday at the age of 92. He served as the institution's second full-time president for nearly two decades, from 1978 until 1996. 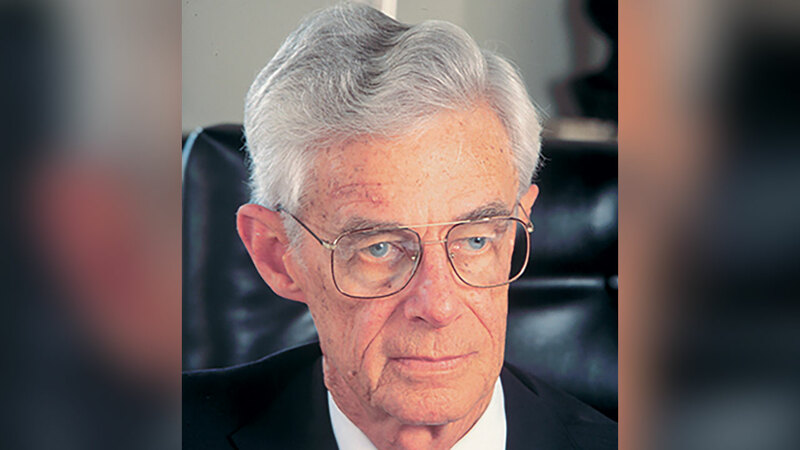 Before his time at MD Anderson, LeMaistre spent seven years serving as the chancellor of The University of Texas System. "Mickey was one of the great icons of 20th century medicine who pushed boundaries, drove innovation and positioned MD Anderson to be the world's most impactful cancer center," Ronald A. DePinho, M.D., current president of MD Anderson, said in a news release. "His excellence is reflected to this day in the halls of our institution and in the countless lives saved around the globe."